Perdeberg Winery echoes the saying of Pliny the Elder, Roman Statesman and Scholar, who said ‘always something new out of Africa,’ for there is always something new out of Perdeberg Cellar. Perdeberg wines is a strategic partner of the state in developing Klein Môrewag to the benefit of its workers. The Ploughman is a tribute to Dawid “Dappies” Diederiks. For years he worked the land on Klein Môrewag as a labourer, dreaming of one day being able to farm for himself. In 2011 Dappies’s dream was realised as he was granted farming rights on the very farm where he used to work. There are 20 people on the farm and their immediate needs include transport to Malmesbury (hospitals etc.) and a well-equipped after school care facility for learners. The grapes for this wine are hand harvested from two vineyards on the Klein Môrewag farm in the Swartland Wine Appellation. 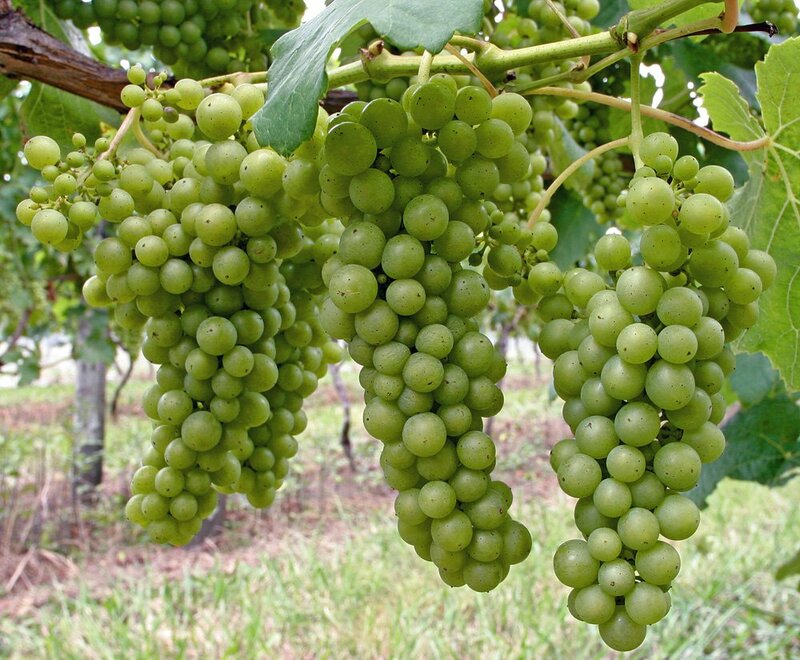 The vines, which are planted on a mix of Duplex and Glenrosa soils offer a low yield of 9 tons per hectare. Small berries, small bunches, great flavour. Taken in small crates to the Cellar the grapes are destemmed and crushed. The skins lie in contact with the juice for 4 hours. The juice is then cold settled for 12 hours and then the clear juice is racked off and fermented in stainless steel tanks and aged for another 6 months on the lees to build up mid palate flavours. The two varieties are blended and the wine prepared for bottling. Very fitting label with an etching of a ploughman. In the glass gem bright pale straw. Poached Cape Gooseberries, melon and white pear. Fresh, crisp and bright fruited. Long gently waning aftertaste. This is the ideal refresher for sipping on a warm evening or as an aperitif. Good with crisp summery chicken salads and Oriental dishes. 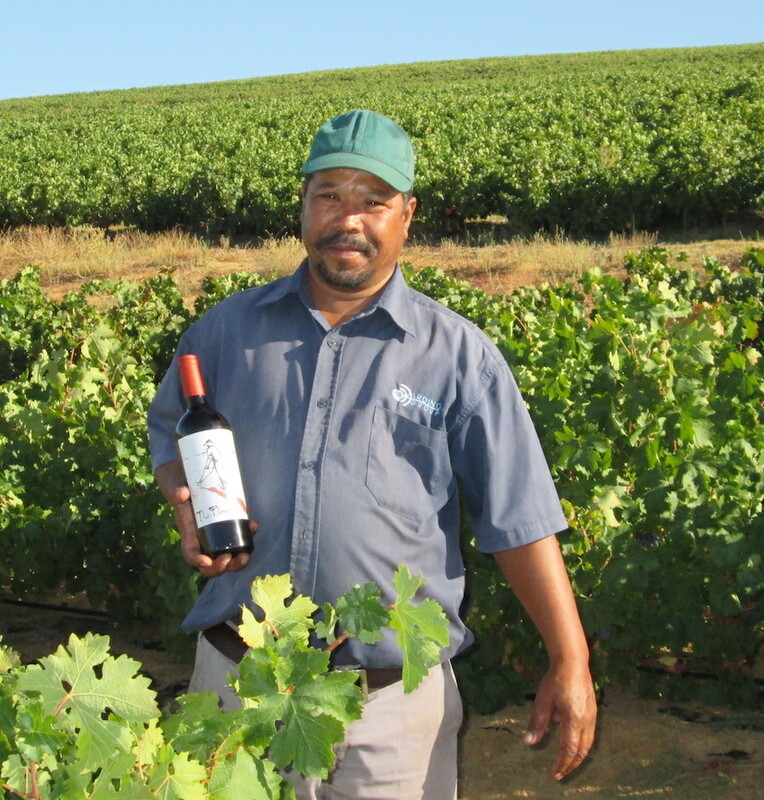 The 70% Shiraz and 30% Cabernet Sauvignon are hand harvested into small lug boxes from two vineyards on Klein Môrewag. 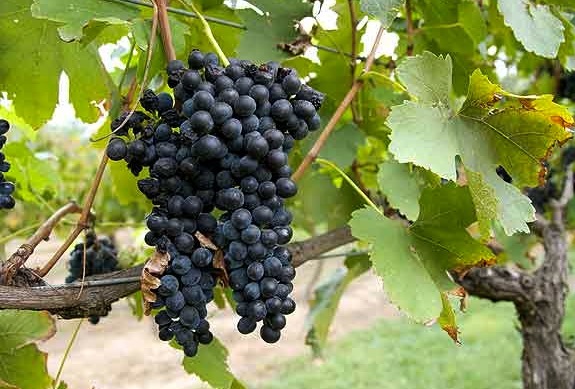 The soils are the same as the above and yield an even handed 8 tons per hectare. Upon arrival at the cellar, the grapes are destemmed and crushed and then cold macerated for two days to extract pre fermentation flavour and colour. The wine is fermented in small stainless steel tanks with regular pump overs to soften extraction. Once dry fermented, malolactic fermentation took place in 300 litre French oak barrels. 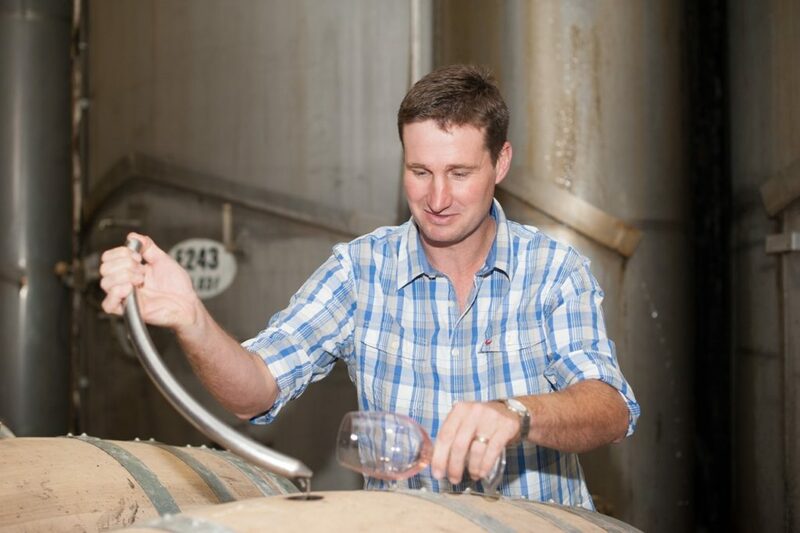 Further ageing took place for 18 months in the barrels before the wines were blended and prepared for bottling. The packaging and livery as for the above wine. Dark ruby at the core which pales out to garnet at the edges. Classic Shiraz plums with a grind of white pepper. Fynbos herbs. Soft smooth and generously fruited. Long and gently waning aftertaste. This is a good wine for sipping while you wait for the braai fires to calm down to perfect embers. Good too with the meat and spicy sausages off the braai. Lamb, beef or venison casseroles are the perfect match.